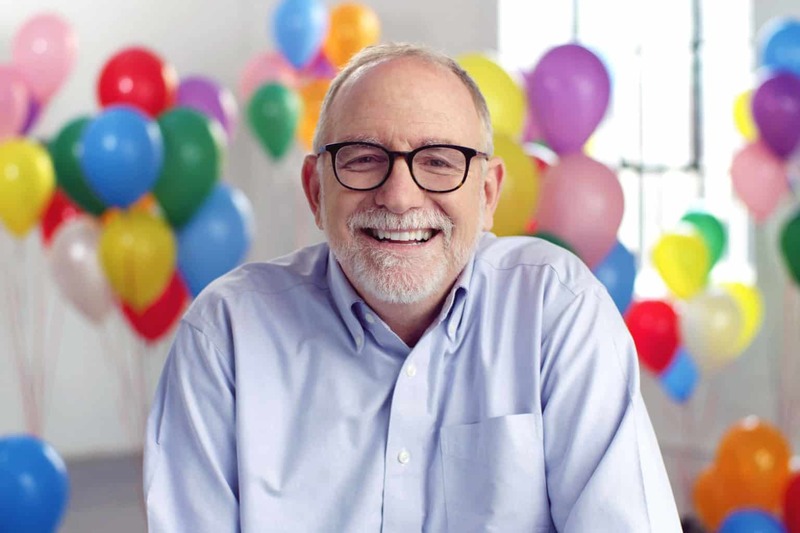 Bob Goff’s book Everybody, Always explores the simple but difficult Christian imperative to love one’s enemies. As the Honorary Consul for the Republic of Uganda, and human rights lawyer, Bob has encountered a lot of difficult people. 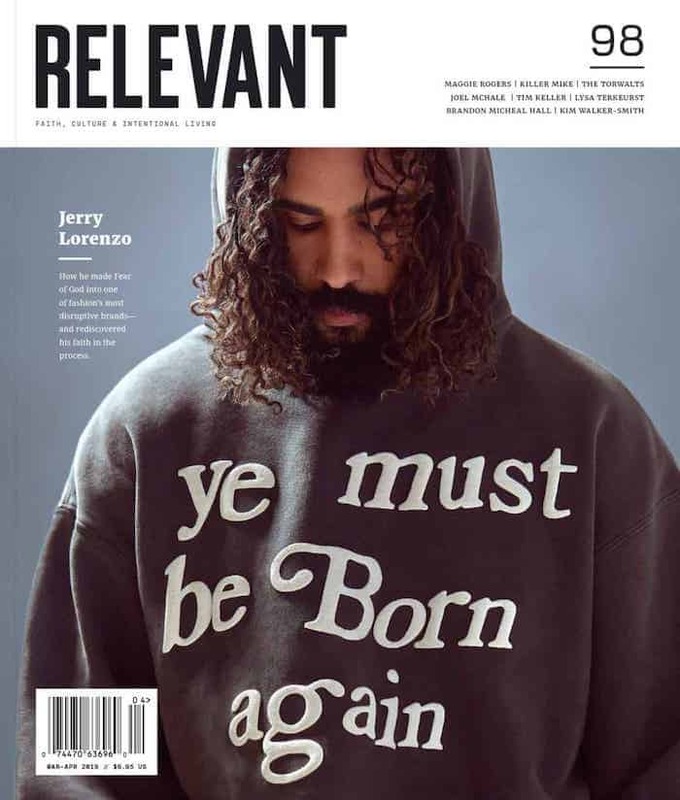 He recently spoke with RELEVANT about the lessons he’s been learning about love them all. RELEVANT: So, what is the inspiration behind the book? Bob: The premise of the book, Everybody Always is to see people who creep us out for who they’re becoming. I’m just reminded that God makes people and people make issues but people aren’t issues. People are people. If you wanna get a report card on your faith, see how you are dealing with people who are really difficult to deal with. So it’s just stories about people who are my teachers, really, on this idea of how do you navigate this idea of turning into love in a world that’s full of difficult people. RELEVANT: There are some really compelling stories in the book. What teacher are you most excited for people to encounter when they read this Everybody, Always? Bob: Oh gosh, everyone’s tied for first really. There’s one fellow who’s name is Lex who lost his sight completely when he was ten years old, and by the time he got to college he figured out he could run like the wind. So he went out for the track team, which seemed like a bad idea at first, but what he got is a friend who runs in front of him and calls his name, so he just runs toward this voice he could trust. Then he had to pick an event, so he picked the long jump, which seems even crazier; because you run down this really narrow path for 110-feet, jump off a board you can’t see, into the air as far as you can. He can’t see a thing but he’s got a friend: and his friend stands at the edge of the sandpit and calls his name. Isn’t that beautiful? RELEVANT: One thing you mentioned after that initial story in the book about your computer being stolen and all of that is that we have to love everybody, always, including the people who stole the computer from you. What does that love look like for people who have wronged us personally or have done things people might consider unforgivable? Bob: I have the sense that whoever here on earth we couldn’t get along with, Jesus will make us roommates in Heaven. These are principles that Jesus talked about: to love everybody, always, and to start with the people who are more difficult. The people that are my friends and are easy to get along with, they make me feel like I’m a boss at loving people. So I’m trying to get beyond that. From the book, we have a witchdoctor school. These guys were sacrificing children; They were death penalty cases. I tried the first [case] in the country. But then I ran into Matthew 5 about loving your enemies, and I’m like “These guys are actually my enemy because of what they do.” So I had to decide for me, do I want to be right or do I want to be Jesus? And there’s an opportunity to be bold, [but] you have to be humble. So we started meeting with witchdoctors, I actually met with over 1,000 witchdoctors so far in Uganda. I command every witch doctor to meet with me and they come, and they’re creepy dudes. And I asked them, what do you need? And they said, “Well we don’t know how to read or write.” So get this, I started a witchdoctor school a couple years ago. It’s so creepy. And the only books they have in witchdoctor school are the Bible and Love Does. And there’s something beautiful that happens, and some of the stories in the book of unlikely calls of people who used to do the most horrific things or have actually changed. Like, they bumped into not all of my opinions, but they bumped into Jesus. I’m a lawyer, I win arguments for a living. But I’m not trying to be Jesus’ lawyer. He said, follow me, not represent me. RELEVANT: It’s such a relevant conversation because we’re seeing lots of people being exposed for things that they’ve done that are wicked or evil. And I wonder how this idea that we should love everybody always might apply to someone like Harvey Weinstein or Larry Nassar. Bob: I think that, for the people who are most defective and the people who are closest to that, I’m just really confident that they’ll know where their next steps are. The problem is when we start telling people what their next steps might be. So I can just say for the people who have wronged me, this is what I’ve decided to do. But when we start institutionalizing that and saying “this is what you ought to do”, we’re actually walking through people’s minds with our cleats on. No, actually I am just so empathetic towards the people who have been affected the most, either by people’s wrong-mindedness, or evil conduct or reprehensible behaviors. And there are some people who are just not safe to be around. RELEVANT: A hindrance to us loving everybody always, in the way that we’re talking, about is that there’s a need for justice. People don’t always know how to achieve both of those things: to love difficult people–or, [as you put it] enemies–and also tend to that need for justice. I’m a lawyer. I do justice. That’s my thing. But I’m going to be a follower of Jesus and try to do both. And it’s sometimes a little easier to do justice than to do love because they get the impression that there’s something very noble about doing justice but not very noble about doing love; but I’d say they’re both as noble [as the other]. Sometimes we also get the impression that if we go across the ocean, it’s more noble than going across the street. And I think…all of Heaven is leaning over the rails hoping we’ll go across the room, the campus, the street to someone who hasn’t been that easy to love, and that we’ll express love without agenda because we want to grow in the faith.